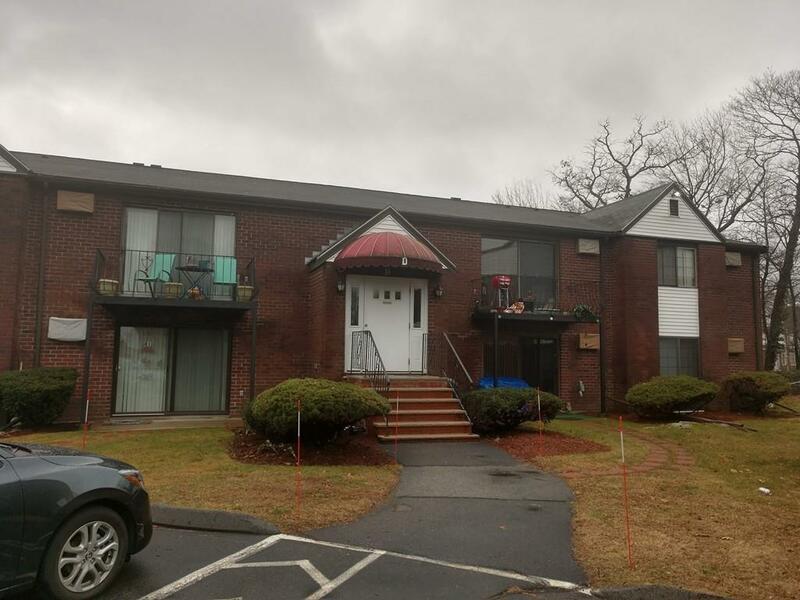 Great two bed one bath condo with amazing access to services and commuter routes available for immediate occupancy! The location is amazing and the unit it very efficient. Amazing opportunity in this market that is tightening by the day.